Decent support, as long if you use the ticket system to report something, they will help you out ASAP. Staff gets things done, not fast, but still gets things done. These servers are family friendly, meaning that you'll get something good out of the community, but also harder to communicate. 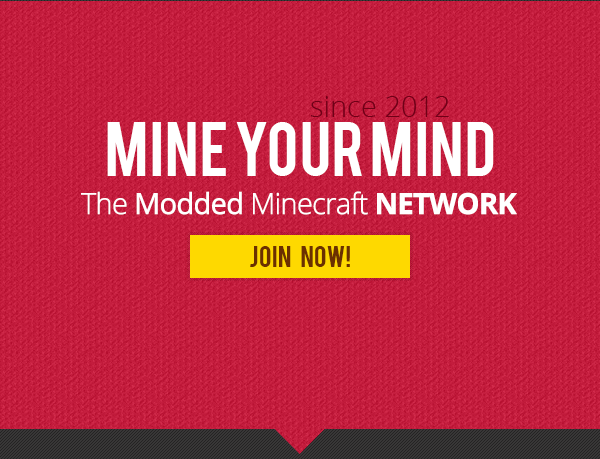 If your looking for a server that you can have conversations with people and work together, MineYourMind isn't for you. Staff are a bit too strict. Good for the player who reports them, but bad for the player who gets banned. No matter what you did, if you break the rule, you broke the rules, that's that. You could make a ban appeal, but that's too much of a hassle for some people. These servers are made for the AVERAGE player, if you aren' an average player, or aren't that well in the community, then once again, this server isn't for you. So if you aren't careful, you have a higher chance of being banned. Staff aren't always there when you need them. They aren't scattered around the modpacks very well. So, if your an average player, and don't say much, or be very mindful on what you say, only some of the servers would be good for you, as again, not all the servers are created equal. Good server except the LAG!!!! Cant even say LAG in game have to say L@G!!!! I keep dying because of the Lag!! I lose all my stuff because of the Lag! It takes me 2 hours to build a floor in my base because of the lag! Its that bad! The thing though I like its easy to get claim blocks and money in the shop, and the staff are nice, but the one thing that ruins the server is LAG! I donated and I hope they use that money to upgrade the server because it really needs it, It even lags when like no one is on. I lost Diamonds and Amephyst because of the LAG!!!!! Do any of you know how to fix this, so I can play on the server? 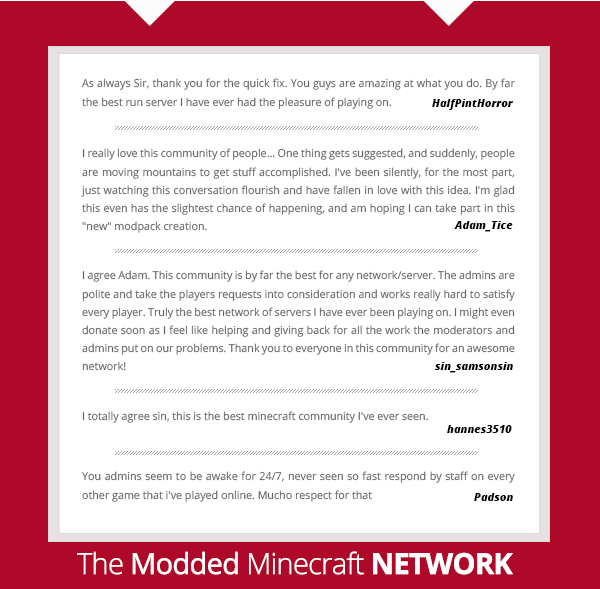 Excellent server with a friendly atmosphere where people know how to have fun. Unlike that kingdomscity server where the staff are morons. 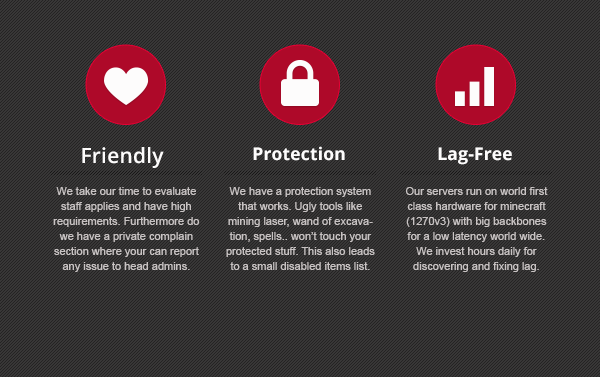 I would recommend this server to everyone.